kaylee is using Smore newsletters to spread the word online. 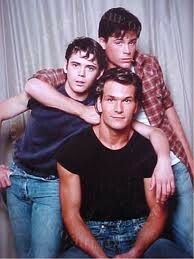 The Outsiders is about a gang of “greasers,” or poor teenagers, living on the east side of Tulsa, Oklahoma. 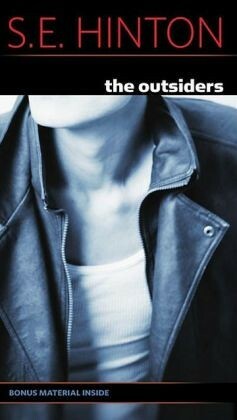 They are constantly under attack from the rich west-side Socs, and have parties and rumbles all the time. 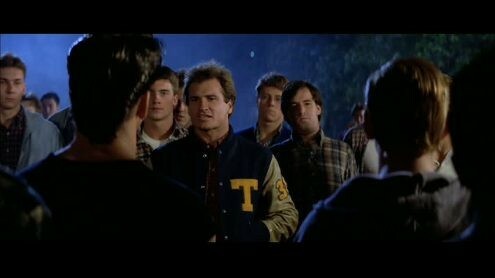 The narrator is Ponyboy Curtis everyday he does the same things until one of his friends takes the greaser vs Soc battle too far. 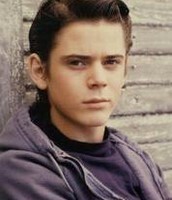 Ponyboy is the main character in the book. 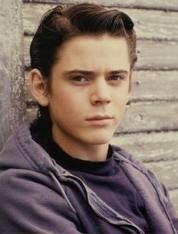 Ponyboy is a firm 14 year old boy who is a greaser. 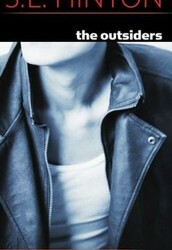 He lives with his 2 brothers Soda and Darry in an old house. 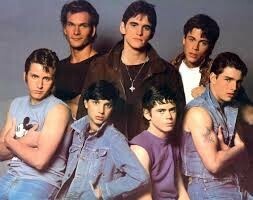 The greasers are the gang of poor kids who put grease in their hair. 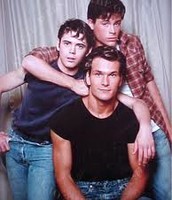 Ponyboy is the one one the left hand side.Darry is the one in the middle on the bottom and Soda is on the top right side.